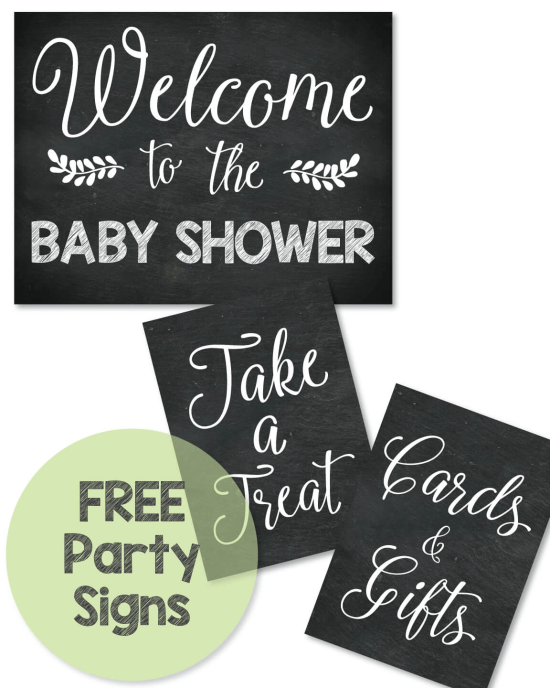 Cute Frog Baby Shower Invitations, Ideas, Favors, Decor & Cakes! 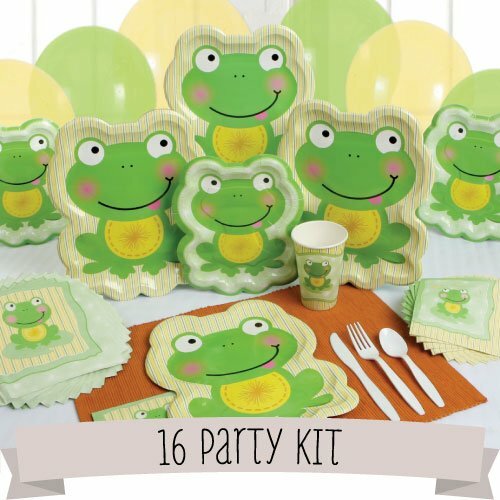 Make guests extra hoppy by implementing these cute frog baby shower ideas! 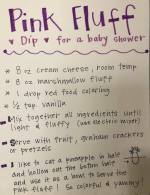 Frogs are a cute, festive and original way to celebrate a new baby! 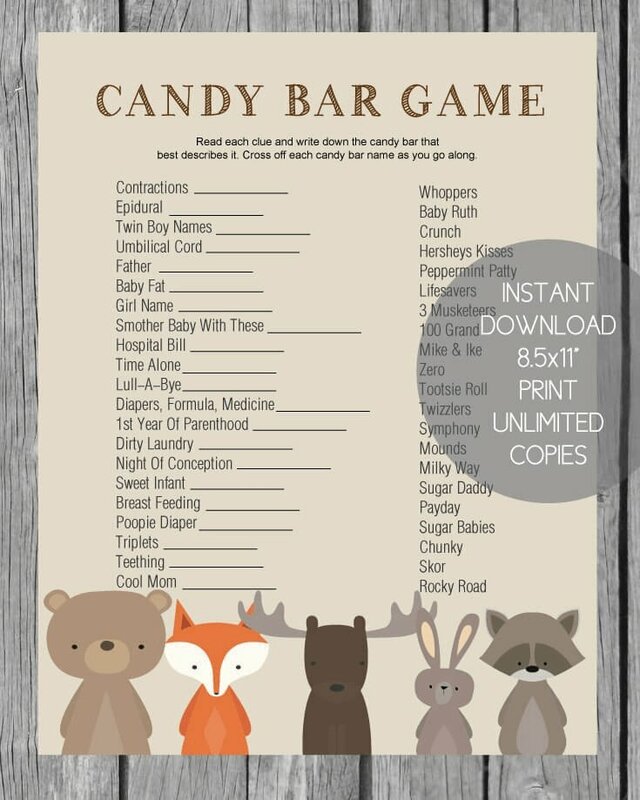 They are a popular nursery theme as well! 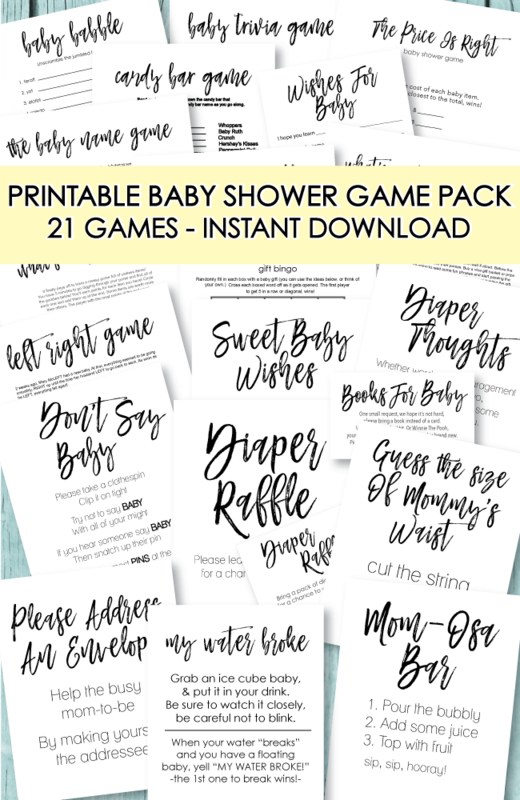 So get hoppin' and make this frog baby shower shine! 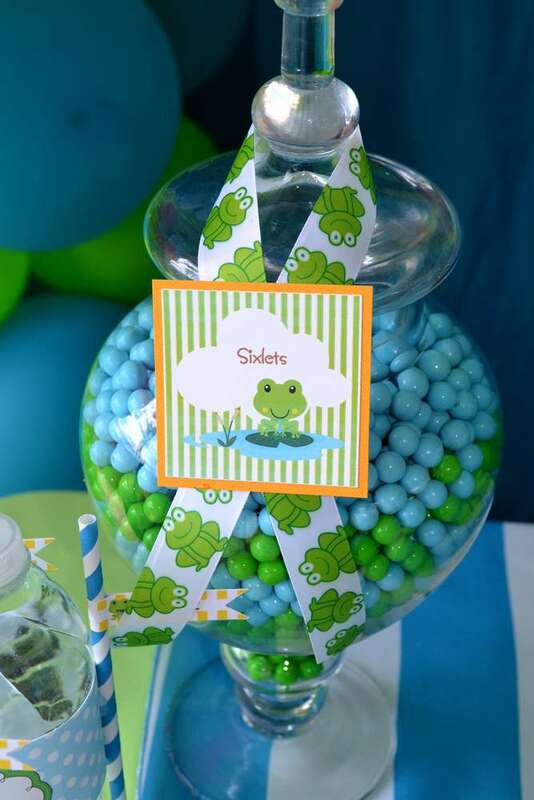 Serve up some yummy frog-themed snacks by putting colorful candies in a large glass jar. 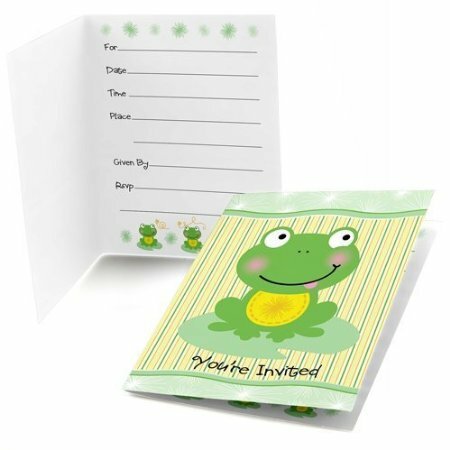 Frog baby shower invitations and supplies - Everything you need for the cutest frog baby shower can be found here. 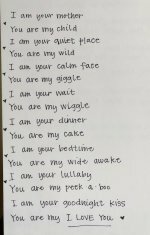 The cute cakes below have been submitted by our talented readers! 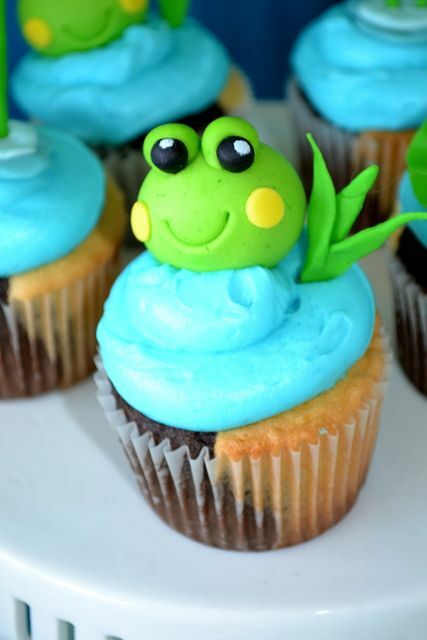 Hope they help you in your planning and inspire you to make your own cute baby shower frog cake! 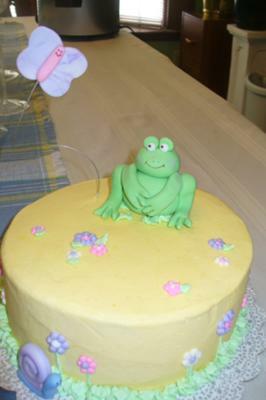 This Frog cake was a yellow cake with strawberry & cream cheese filling. It was iced with light yellow butter cream and butter cream flowers. The frog, butterfly, and snail are made of fondant. 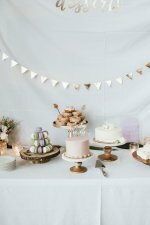 The butterfly was dried on a piece of wire and inserted into the cake just before the party! I made the frog out of a small round shaped cake, Wilton ball pan, and the head is made out of a Rice Krispy treat and covered with fondant. The dragon flies and ladybugs are also fondant. 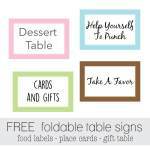 A cute and simple invitation wording idea is: "Hop on over to a toadily cute baby shower!" Hang a sign on the door saying "We are toadily glad you could make it ... Hop On In"
For a game, fill a small plastic pool or metal tub with water and float several plastic frogs in it - that have all been numbered. As guests arrive, have them pick a frog out of the tub - later on in the shower, draw a number out of a bowl. 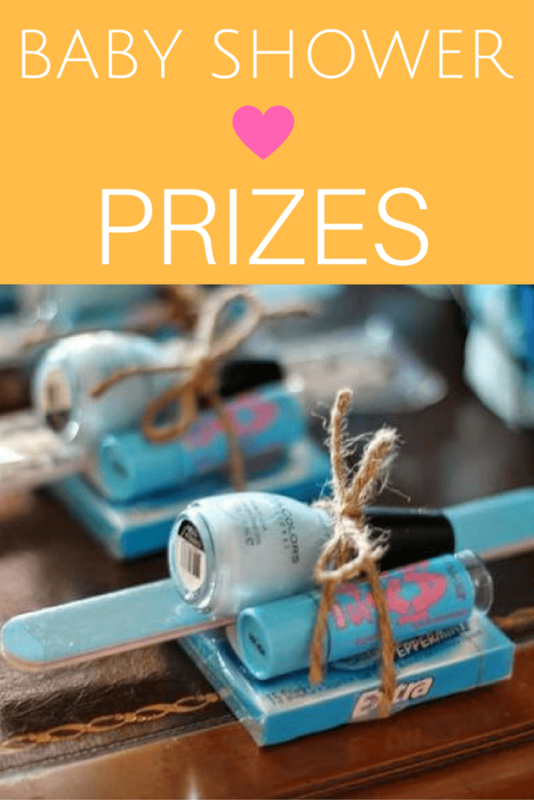 The guest that has that numbered frog wins a prize! And everyone gets a frog to take home! 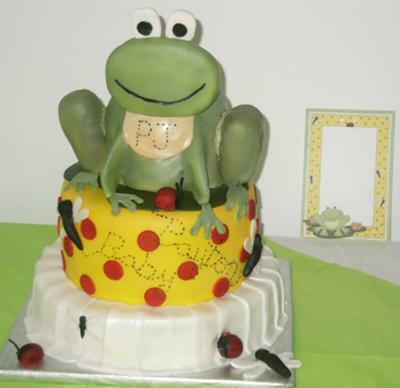 This is an adorable "Cloth Diaper Frog Cake" that is bursting at the seams with baby shower gifts! 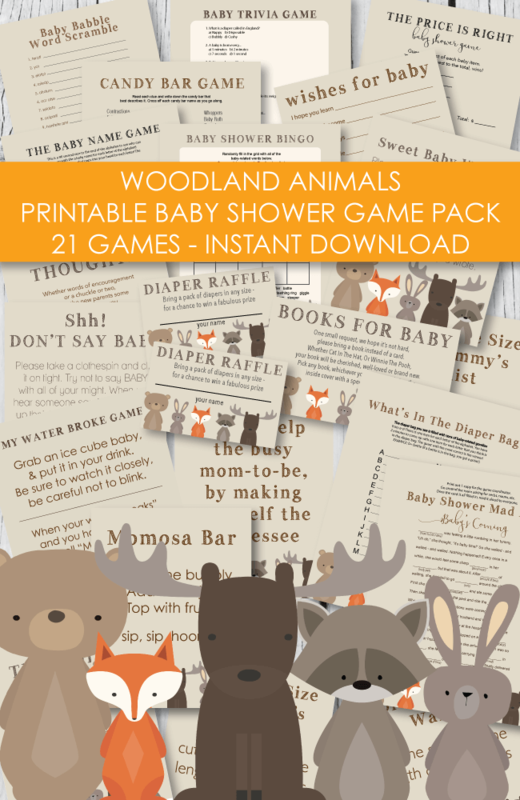 What new mom wouldn't love to receive a diaper cake for their baby shower? Diaper cakes make adorable baby shower centerpieces and also make the perfect baby gifts! 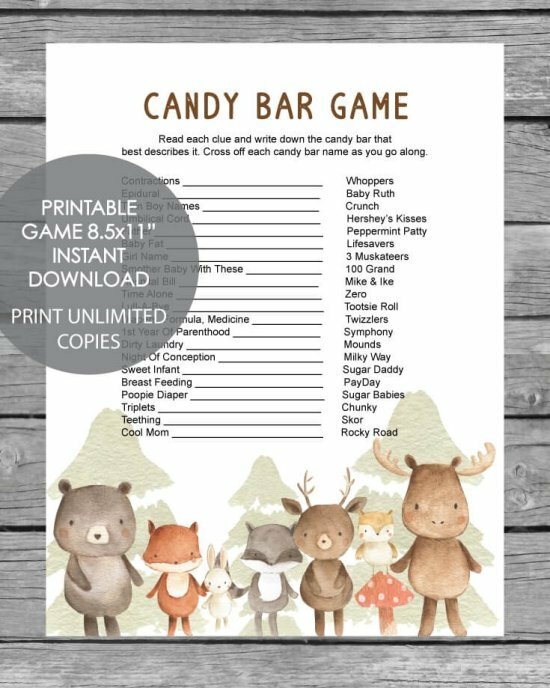 Click on the picture to get complete details.